Chemical Solutions has a range of machinery to improve productivity especially when packing powders and granular products. Whether it be small or large scale, or contract chemical packaging. All stainless-steel packing machines features a hopper loader and automatic filling system, combining volume and mass for accurate weighment of products. 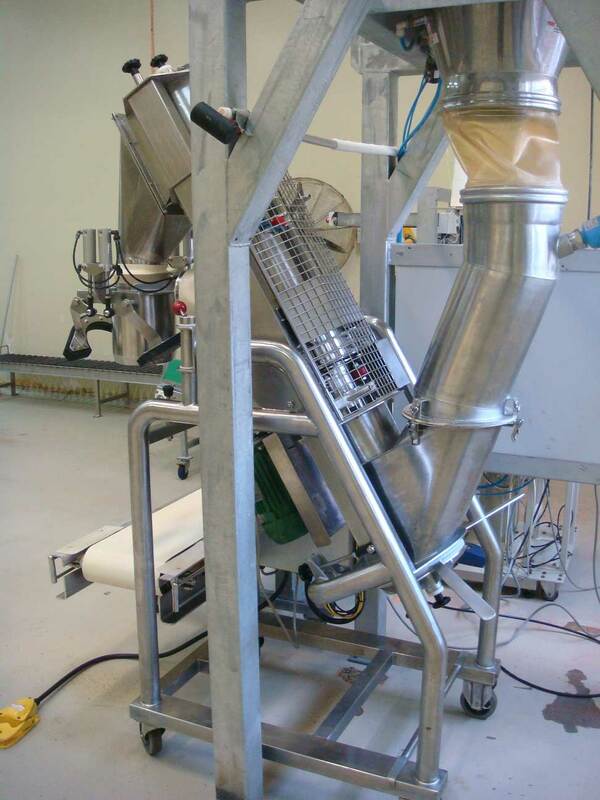 The inbuilt conveyor is capable of direct infeed from a bulk bag. The hopper loader has several unique features which allow quick cleaning between batches. 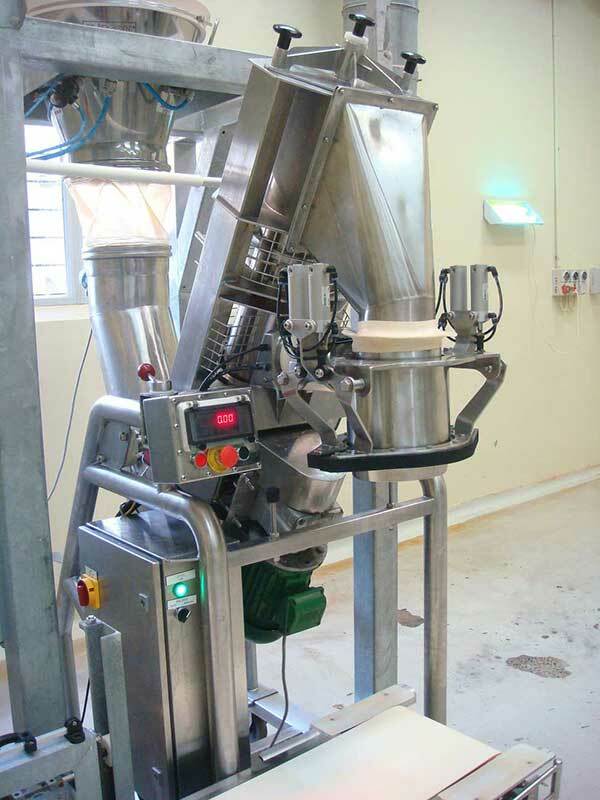 At end of a batch the unit can be laid on the ground and the main auger can be easily removed for cleaning, ensuring complete decontamination between different jobs. Once specific setting values are loaded for a batch, these settings can be saved in the inbuilt computer for future retrieval and reference, which helps in reducing set-up time and promotes faster turn-around. Want to know more about this machine? Feel free to call 1300 708 558 so we can find the right equipment to suit your chemical packaging, blending, crushing, manufacturing or testing needs.